We are your pump experts providing sales, service, installation & repairs of any type of pumping system to the commercial, industrial, municipal and irrigation markets. We can service any pump application in your facility, any type and any model for any pump manufacturer. Illinois Pump will provide the most logical cost effective solution for the customer’s needs be that a minor pump repair, pump replacement, pump and motor rebuild, retro fit pump system or a whole new pumping system. 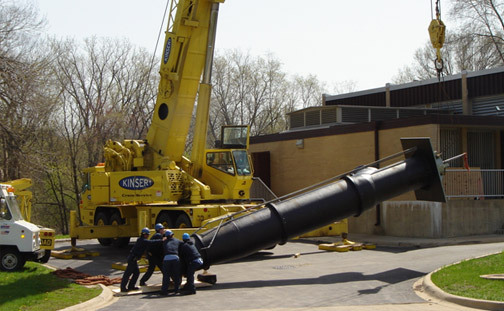 Illinois Pump is known for their prompt response, dependable service and overall pump knowledge. 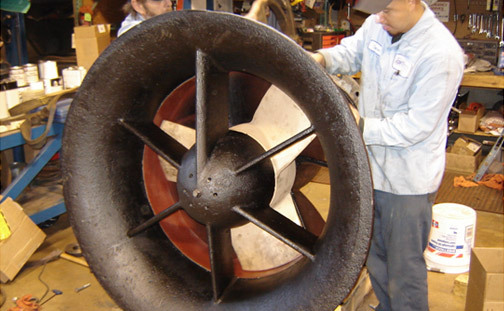 Our expertise includes working on end suction centrifugal, submersible, self prime, vertical turbine, canned vertical turbine, positive displacement, propeller and many, many, more pump types. Beyond pumps as our core, we service motors and all pump related controls. Looking to reduce your energy costs for your pumps? Want to become more of a "green" facility? We can provide the optimum pump, motor, controls, or equipment to give you peak performance with the lowest energy cost! Small pumps, big pumps and everything in between. No repair is too small or too large. 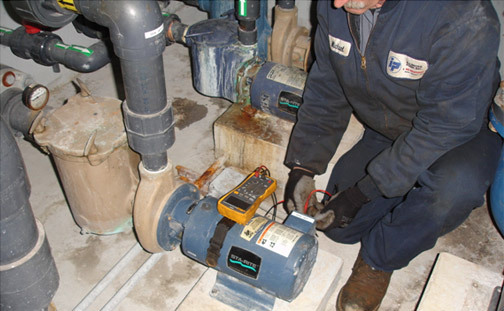 We are your Chicago pump experts and your Midwest pump repair experts serving IL, IN, WI and MI. 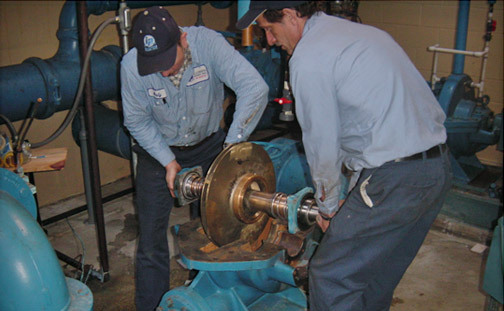 Our specialty includes pump service for any pump type, pump repair, replacement pumps, retro-fit pumps, pump systems, and pump preventative maintenance plans. We offer 24 Hour Emergency Pump Service and 24 Hour Emergency Pump Repair. We Respond to provide the best pump service available!